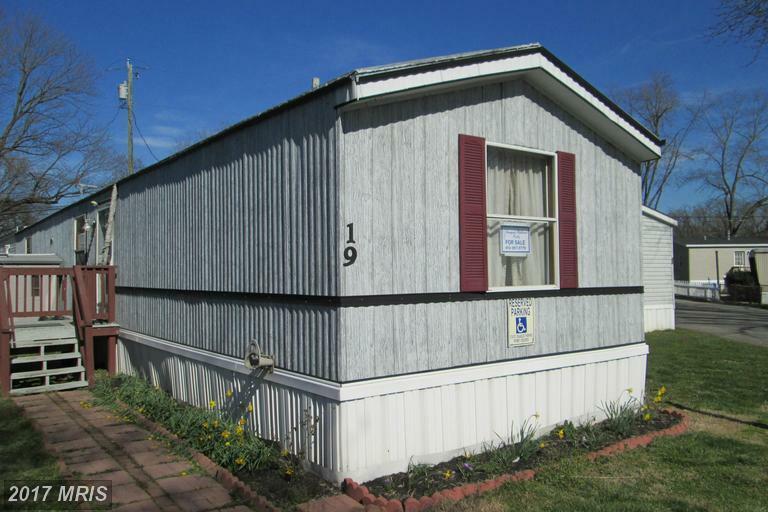 3 bedroom, 2 bath mobile home in Beltway Mobile Park. New carpet and vinyl flooring. Home comes with a master suite, separate master bath, large closet. Washer/ dryer. Mobile dishwasher. Peninsula kitchen designed in a U shape. Spacious Living Room. Two more bedrooms and another full bath. 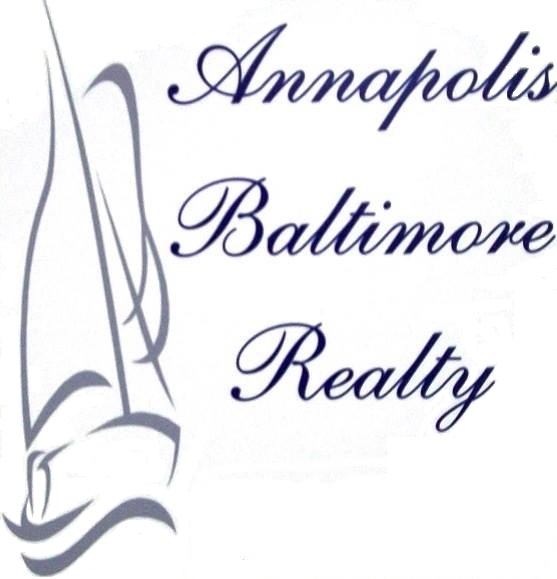 Located within walking distance to a beltway ramp makes 95, BWI, and 895 easily accessible.